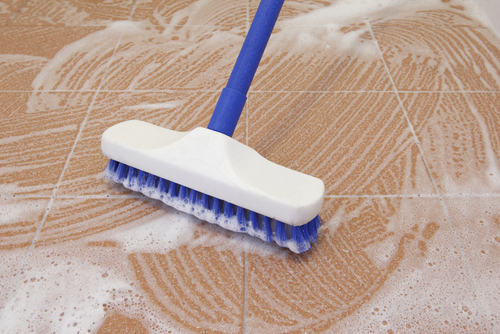 Professional tile cleaning services help your floor not only look good, but stay looking good between visits. Why should you hire a professional tile cleaning service? Whether you have tile floors, hardwoods, or carpet in the home, you have to properly perform floor care and maintenance work regularly. Sure, vacuuming, mopping, and even waxing with different cleaning products will help in maintaining the appearance of your floors. But only hiring a professional to provide floor care and maintenance work will really bring out the shine, and help preserve the quality of your floors for years to come. When hiring a company to perform the floor care work and cleaning services, you have to hire a company that is licensed, bonded, and fully insured to do the work. In addition to being skilled and having the experience, these companies will also provide you with service guarantees for the work they do for you. You will know they are going to do the job right, you will also know they are going to use the best quality tools, equipment, and cleaners, when performing different floor care services around your home. When you hire a professional company to perform floor care and maintenance work, you also want to know they are experienced in dealing with the type of flooring you have in the home. Whether it is tile or older hardwoods, you want to know the most experienced people are doing the work for you. The right cleaners will not only have the right equipment to clean the floors, but will also use the best grade cleaning products, so that your floors look brand new once they are finished with their services in your home. 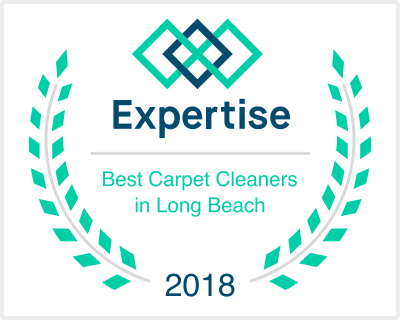 Tags: floor care, hire a tile cleaning service in Manhattan Beach, professional tile cleaning service, Why should you hire a professional tile cleaning service?